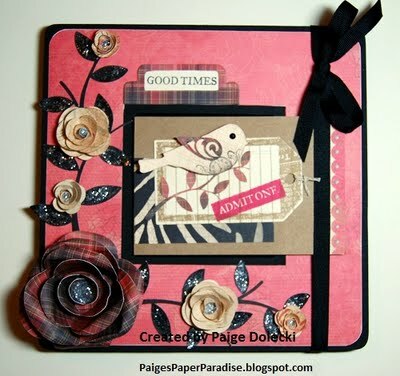 Paige Dolecki - Stampologist: A trip down memory lane - favorites from 2011! 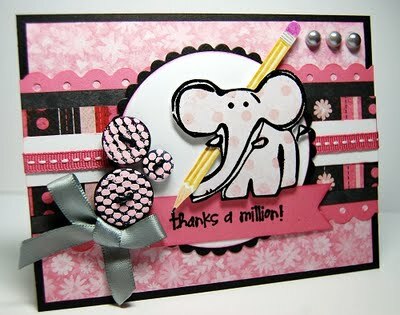 I thought it would be fun to recap this year with a quick post of a few of my favorites from 2011! 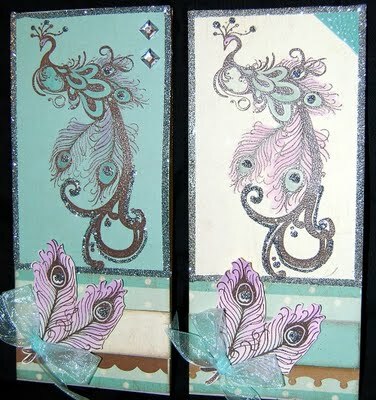 January - we released our new chipboard banners and I made this gem with Wings. February - my annual Valentine's Day Countdown. I'm looking forward to my 3rd Annual Valentine's Day countdown next month! 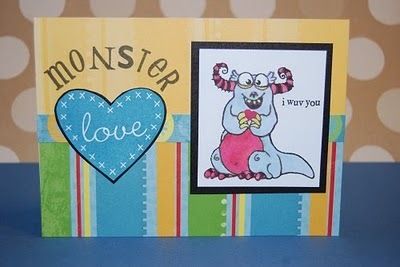 This monster card is still one of my favorite cuties! 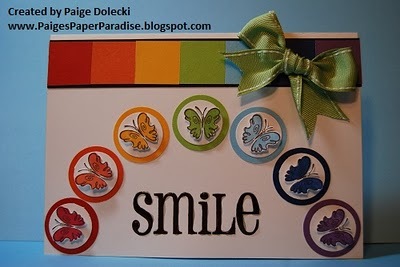 March - a rainbow of happiness! 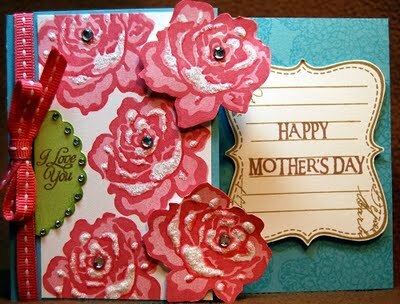 April - Mother's Day Z-fold cutie adorned with roses! May - Peacock twins! 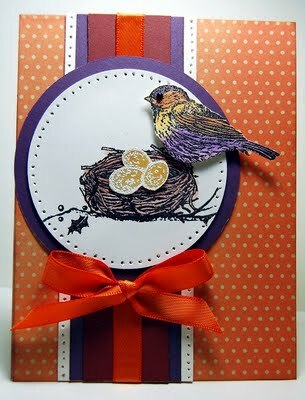 A duo of cards made from retired Simply Snapshot pages. June - Wow - I had one heck of creative streak going on in June! Many favorites to choose from but this cutie won tops in my heart. But I can't leave June without also showing this one too! July - What says summer better than a sunny picnic complete with marauding ants? August - This one was for the August SOTM blog hop. 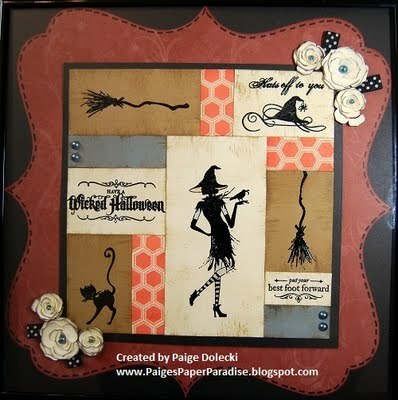 I just love the sassy witch from that set! 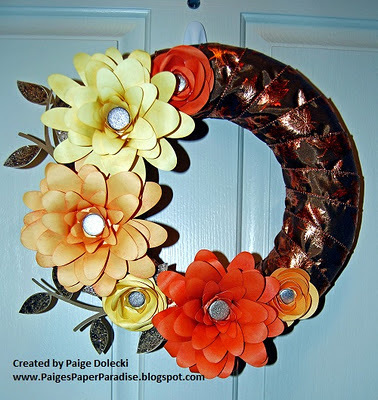 September - Another blog hop beauty! I took a $1 Michaels' frame and made an accordian mini-scrapbook in the middle. Love this project! October - Caught a bug? Let him go and get well soon! November - I *lurve* my Art Philosophy Cartridge and my Expression 2! Flowers cut at full page size ROCK! 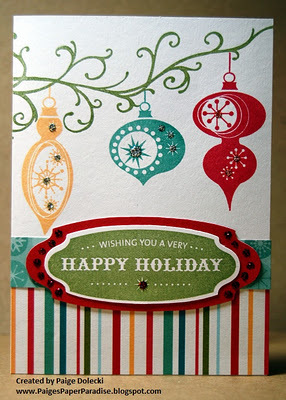 December - A super fun 12 Days of Christmas Cards started off my holiday season right! Hope you've enjoyed this quick visual trip down my 2011 creative path! 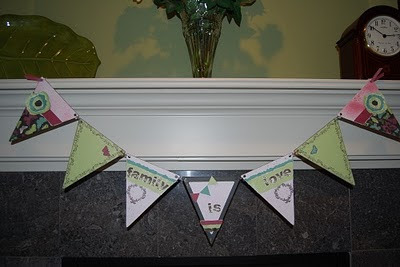 I've got some fun crafty news coming up for the first half of 2012 that I'll be sharing soon! 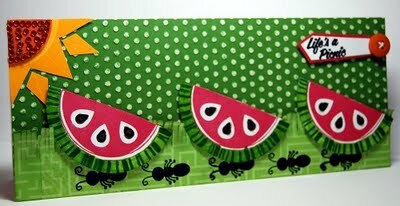 The ant card is a classic; still remember it. 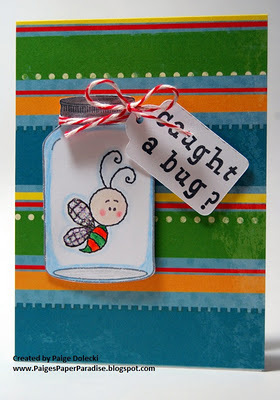 Love that Mother's Day card, and not sure how I missed your Caught A Bug card, but it's great! Christmas card is beautiful using one of my all-time favorite papers. Happy New Year, Paige. You did a great job with all of your artwork and this year is sure to be the best yet! I love these types of posts as it's so fun to see everyone's favorites all in one spot. Beautiful projects, Paige!